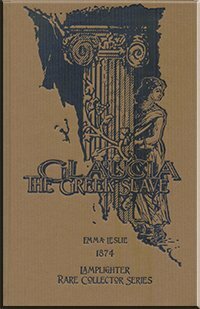 Glaucia, the Greek Slave masterfully depicts the intricacies of a momentous time in human history. Ancient Rome and Greece are the backdrop for this dramatic account of the early Christians, whose belief in the one true God stands in stark contrast . 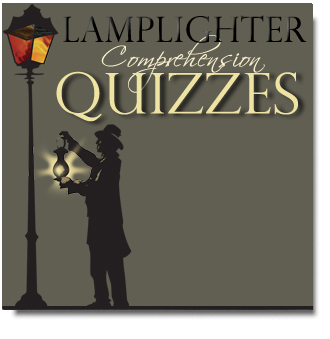 . .
A ten multiple-choice question reading comprehension set about "Glaucia, the Greek Slave." Home » Search Results for... "GTG"